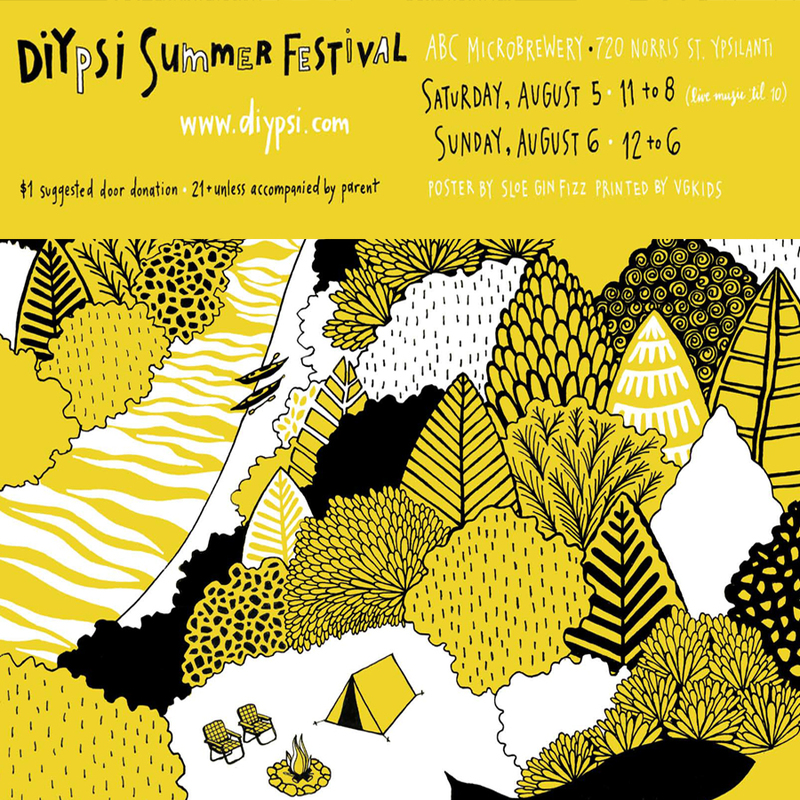 DIYspi’s Summer Festival – one of our favorite weekends each year – is coming up this weekend! Back at the ABC Microbrewery again, this fair has over 75 crafters & vintage sellers to shop with, along with some awesome local bands performing and great handcrafted beers & food. Check out the vendor list and the music lineup, and help spread the word by sharing and RSVPing on the Facebook event page! 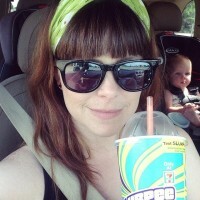 When you are there, make sure to look for Handmade Detroit’s Carey there with Glass Action! and me (Bethany) in the Reware Vintage booth!